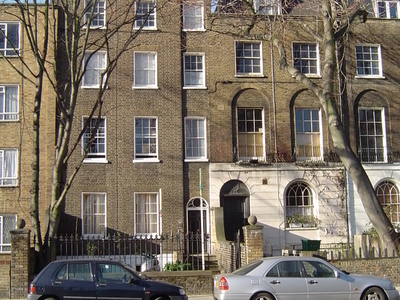 Liverpool Road is located in the London Borough of Islington of inner north London. 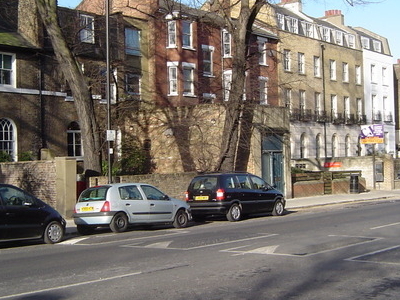 Liverpool Road runs parallel to Upper Street and is largely made up of Georgian architecture. It starts at Upper Street and passes through the area of Barnsbury before finally joining Holloway Road. There used to be a maternity hospital, attached to the Royal Free Hospital halfway up the road near the back entrance to the Business and Design Centre. St Mary Magdalene Academy is located on the road. There are a number of pubs and small businesses along this route, as well as some secluded garden squares. At The Angel end it is possible to access the Angel N1 Centre and Chapel Market. Here's the our members favorite photos of "Famous Streets near London Borough of Islington". Upload your photo of Liverpool Road!